The patrol division of UPSO consists of uniformed deputies and supervisors that patrol our parish, looking for criminal activity. 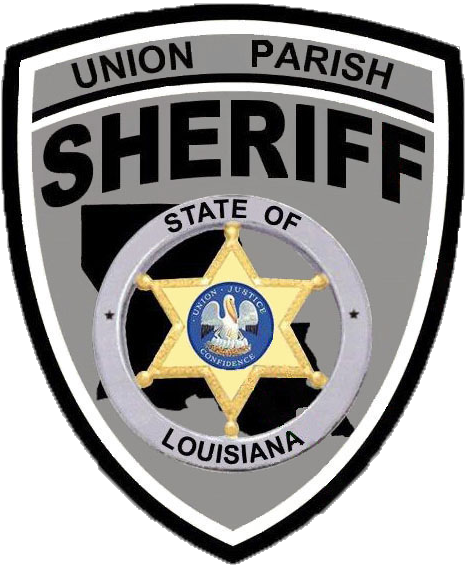 Deputies are on patrol 24/7 and respond to emergency and non-emergency calls for service within Union Parish. Patrol works in unison with other divisions, such as the investigations and dispatch divisions. After being hired, patrol deputies undergo an intense police academy, lasting upwards of three months. Upon completion, they are certified as peace officers. Academy training provides deputies skills needed in conducting investigations, defensive driving, firearms and many other areas. These skills are needed to safely protect our parish. After completing the academy our deputies undergo field training where they are accompanied by a field training officer (FTO) for a brief period before they are released to work on their own. The Patrol division is commanded by Captain James Fuller, a 22 year veteran of UPSO.